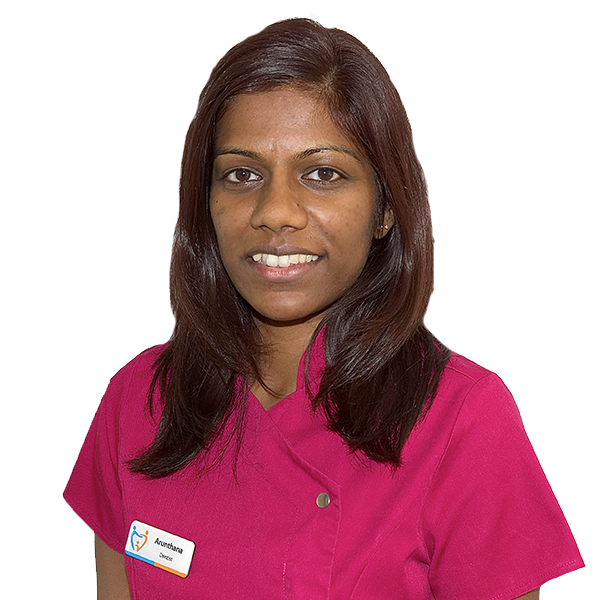 Dr Smitha Pillai qualified from Barts and The London School of Medicine and Dentistry (Queens University) in 2006. Dr Smitha Pillai has earned a reputation as a gentle, caring dentist so much so that she is sought out by clients with dental phobias and other anxieties. 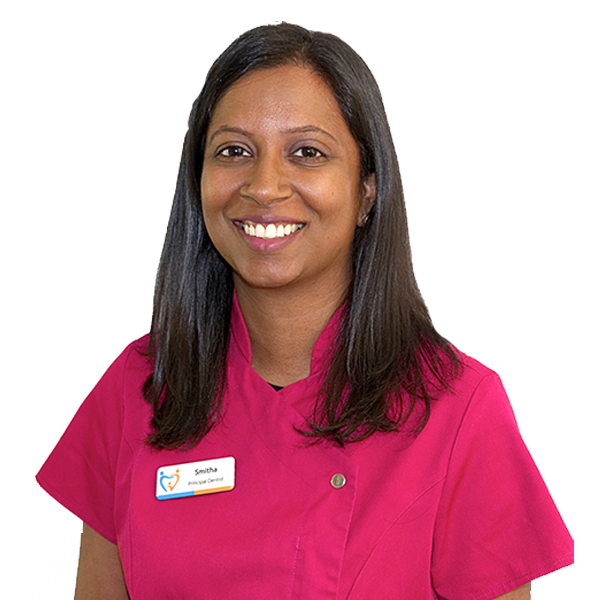 In her mission to help people achieve quality and affordable dental care, Smitha set up Stokenchurch Dental Care. Dr.Pillai also has extensive experience in offering the most up to date and modern dentistry to patients across Buckinghamshire and Oxfordshire. Adeel qualified from Barts and the London School of Medicine and Dentistry, University of London in 2006. Following this he joined Grayshott Dental Practice and Implant Centre, during his training year he won first prize for his clinical case presentation in the Surrey Vocational Training scheme for newly qualified dentists. In 2007, he joined East Surrey / Mayday hospitals to further develop his skills working in the fields of oral surgery, restorative dentistry,orthodontics, community and special care dentistry. In 2008, he joined St Georges Hospital, London working as a Senior House Officer in Oral and Maxillofacial Surgery. 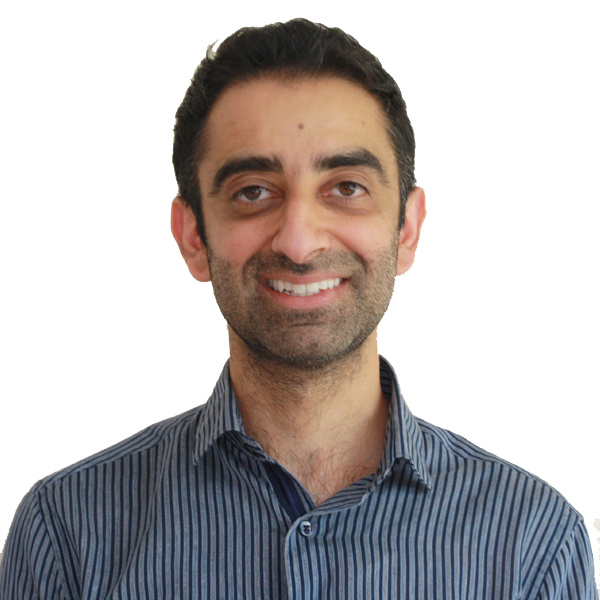 Adeel has also passed the MJDF diploma from the Royal College of Surgeons of England and is currently studying for his MSc in Endodontics at Kings College London. Salman graduated with honours in 2007 from Barts and the London School of Medicine and Dentistry. Since then he has dedicated himself to providing the highest quality care to his patients. He has attended numerous postgraduate courses and has completed a one year certificate in cosmetic and aesthetic dentistry where he trained with leading cosmetic dentists. In addition to general dentistry Salman also offers the following treatments: Invisalign orthodontics, veneers, complex crown and bridgework, crown lengthening and oral surgery procedures. 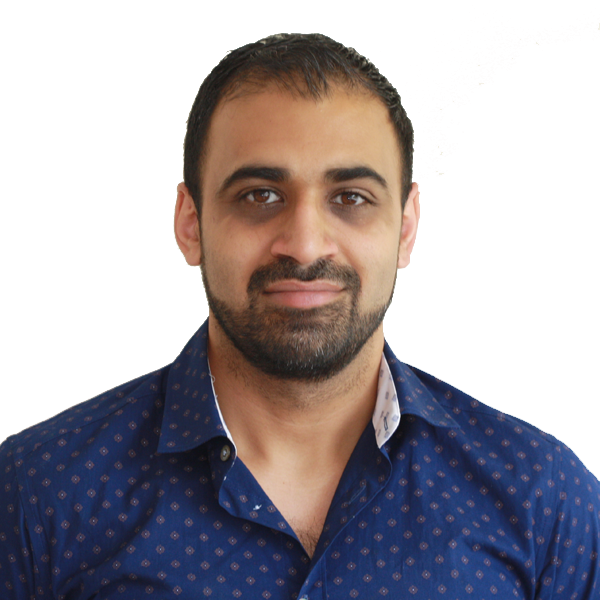 Salman’s main area of interest is implant dentistry and in 2013 he completed am MSc on dental implantology from the University of Manchester. This is the highest qualification achievable in implant dentistry and has enabled him to treat patients requiring all aspects of dental implant treatment. Salman’s dedication to his profession was rewarded recently when he was shortlisted for the award of ‘Best Young Dentist’ in 2013. I qualified from King’s College London in 2011 and have since been working in general practice. 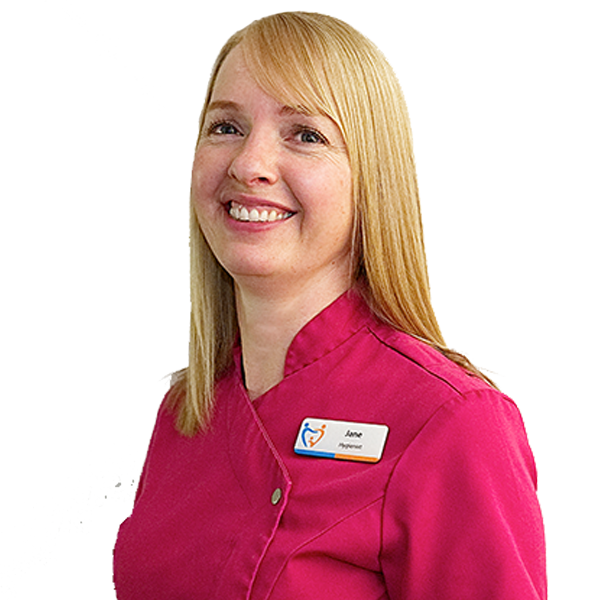 My main aim is to provide high quality dentistry that is pain-free and seamless in a relaxed and friendly atmosphere. I particularly enjoy cosmetic and minimally invasive dentistry where I am able to use simple cosmetic fillings, crowns and whitening treatments to restore a patient’s teeth and smile. For this I have completed an Advanced Aesthetics and Restorative dentistry course at Aspire Dental Academy. I am also a certified Invisalign provider, able to straighten teeth with clear cosmetic braces. Aside from dentistry, I like to travel and explore nature. I have enjoyed diving in the Great Barrier Reef and completed a few challenging hikes climbing a mountain, glacier and volcano. I am originally from Newcastle but moved to the South East in 1988. Previously I worked as an office manager at a Dental Laboratory in the West End of London for 25 years. When I didn’t wish to commute anymore I decided to apply for work locally. 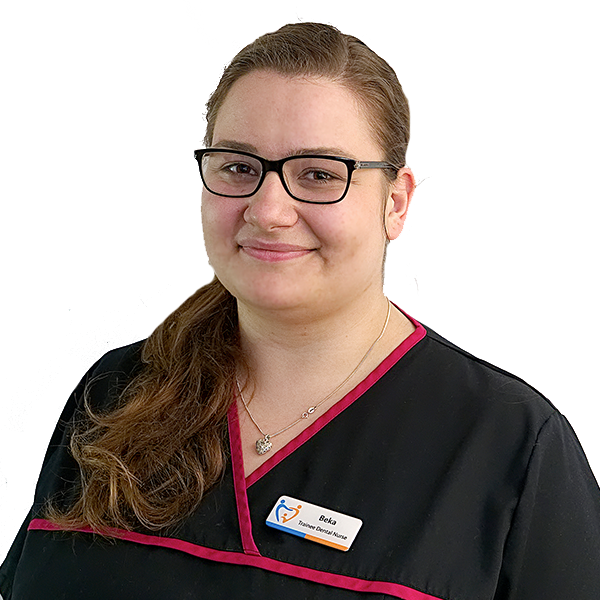 I began by working at an Orthodontic Surgery as a receptionist, I have worked in my current position for nearly 2 years. Quirky Fact: I have 7 balled 2 different pool captains much to their embarrassment and I used to be a police woman when I was young a long long time ago in ancient times! My name is Rebeka. I applied for a dental hygienist course at university and got my place but I didn’t get accepted for a student loan so I’m currently trying to become a dental nurse. My dream job is to be a dental hygienist. I really enjoy the dental environment as it is a challenging but interesting place to work. I skydived from 5000m above the ground and I would love to do it anytime anywhere again! I have already been to 23 out of 28 EU countries and I’m collecting different variety of mint plants (I have 8 so far). 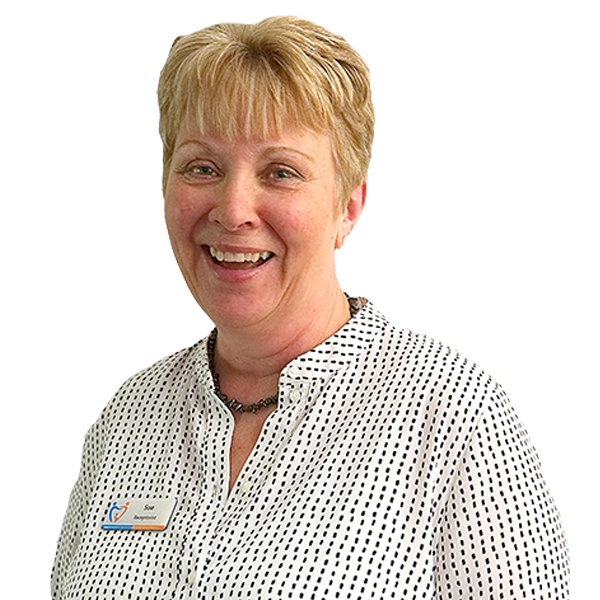 I worked in general dental practice for eight years, qualifying as a Dental Nurse in 1988, I realised I wanted to further my career in dentistry and I attended night school to gain my further qualifications. 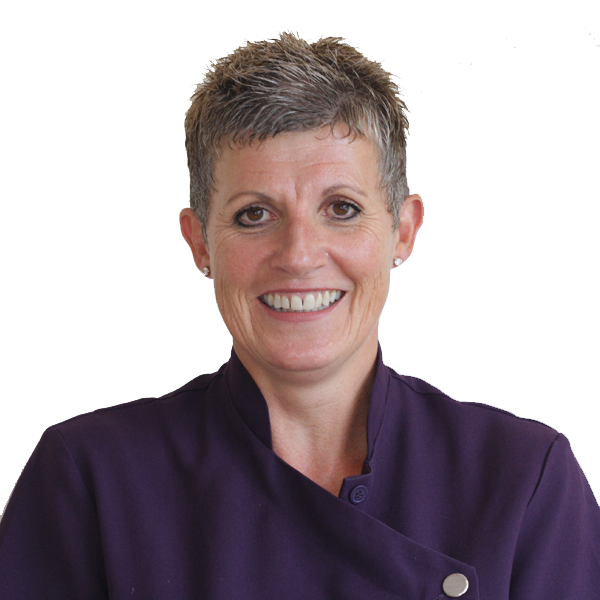 My training took place with the Royal Air Force at Halton & I reached my goal the Diploma in Dental Hygiene in 1995. Quirky: During my training as an Open Water Scuba Diver, I chose to dive with sharks as my specialist dive! I have been a professional nurse in the NHS for over 30 years, most of which were spent as a Community Nurse. I also have 10 years experience as a Special Educational Needs Teaching Assistant and have also worked for the National Trust. Quirky fact – in spite of being scared of heights, I have climbed the Sydney Harbour Bridge and the O2! I qualified in 1993 and in the same year won the Oral B Dental Health Educator award. I have a calm and gentle approach to dentistry which enables me to put even the most nervous patients at ease. 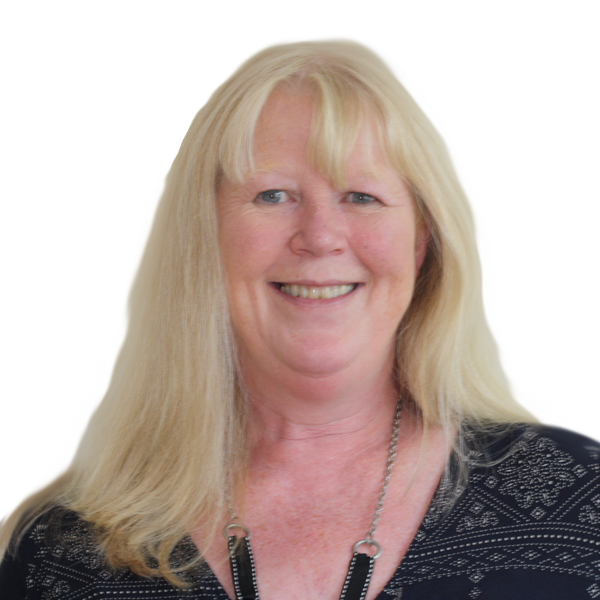 I am an active member of the BSDHT and regularly attend courses to keep my knowledge current and up to date. Quirky Fact: I can touch my nose with my tongue! !